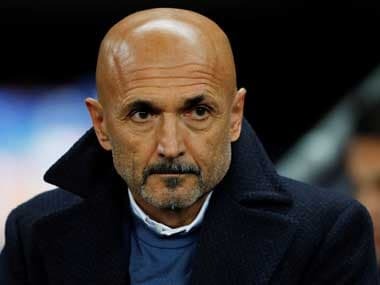 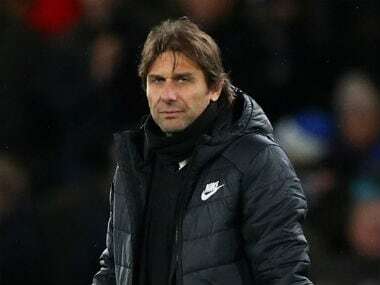 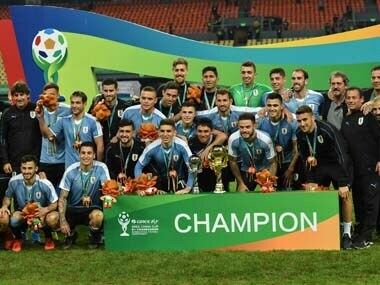 Sarri, a former banker, has been linked with the post even before the 59-year-old stepped down from the Napoli hotseat after guiding them to runners-up spot behind Juventus for the second time in three campaigns. 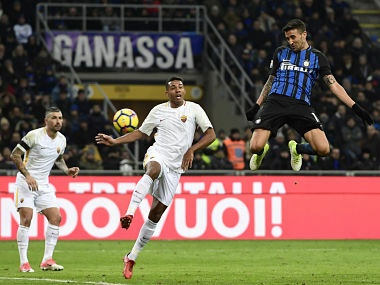 Matias Vecino equalised with a late header for Inter Milan after Stephan El Shaarawy had capitalised on awful defending to score in the 32nd minute of the tie. 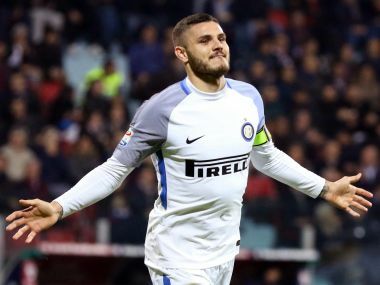 Argentina striker Mauro Icardi bagged another brace to send Inter Milan top of Serie A on Saturday with a 3-1 win at Cagliari.